“Knowledge is to be shared and not kept, if it is kept your knowledge will always remain knowledge. When it is shared and experienced,you have space for more knowledge and your knowledge will become wisdom.” Wee Kee Jin. 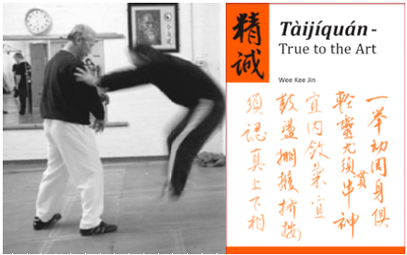 Wee Kee Jin's second book, "Taijiquan - True to the Art" is now out of print, but is now available in PDF format and can be purchased from the shop. Tàijíquán -True to the Art is a clear translation and in-depth commentary on Wee Kee Jin's understanding of the Tàijí classical texts. These classics contain the principles common to all styles. The book is also an account of Wee Kee Jin's own Taiji journey, his personal experiences with Master Huang Sheng Shyan and some of the stories told to him by his teacher. 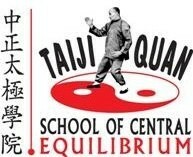 Wee Kee Jin's second book, "Taijiquan - Wuwei" has been out of print for several years, but is now available in PDF format and can be purchased from the shop.